This week’s Free Stuff Fridays is sponsored by Ligonier Ministries, who, as you know, also sponsored the blog this week. For a limited time, you can download the free Ligonier app and listen to R.C. 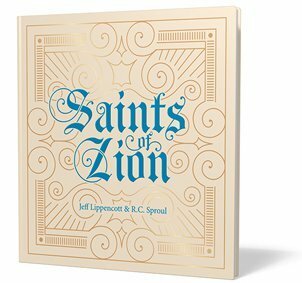 Sproul and Jeff Lippencott’s new album Saints of Zion in the “New Music” tab. Ligonier is also giving away 50 copies of the album. There will be 50 winners will also receive a free copy of Saints of Zion on CD.